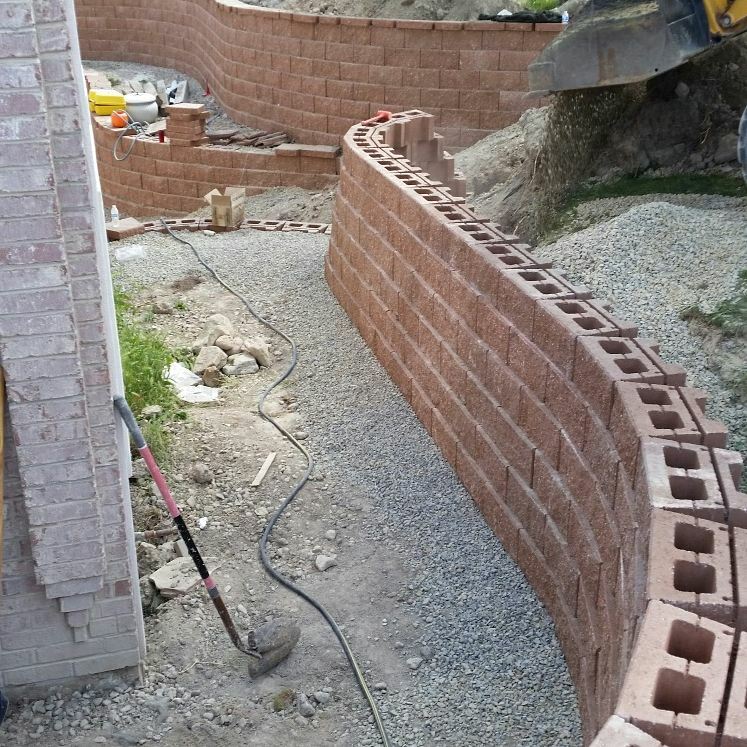 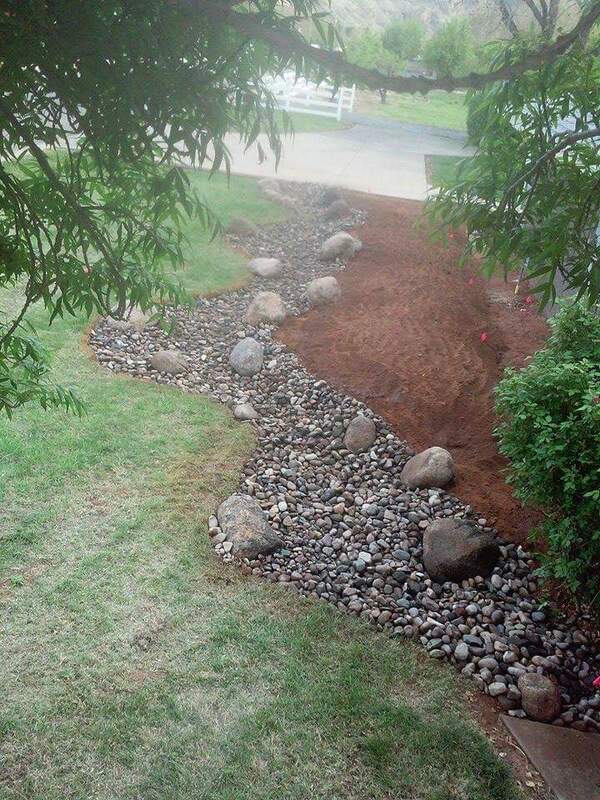 For over 10 years, Rock On Walls & Falls has been providing general excavation work for numerous homeowners. 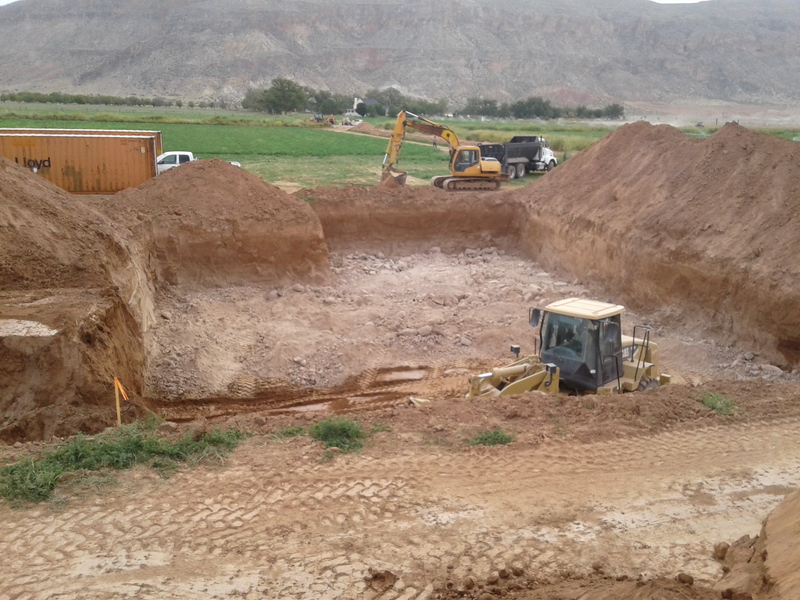 Some past projects include site preparation for a new home’s foundation, pool and basement excavations, excavating for rock and stone retaining walls and landscape excavations. 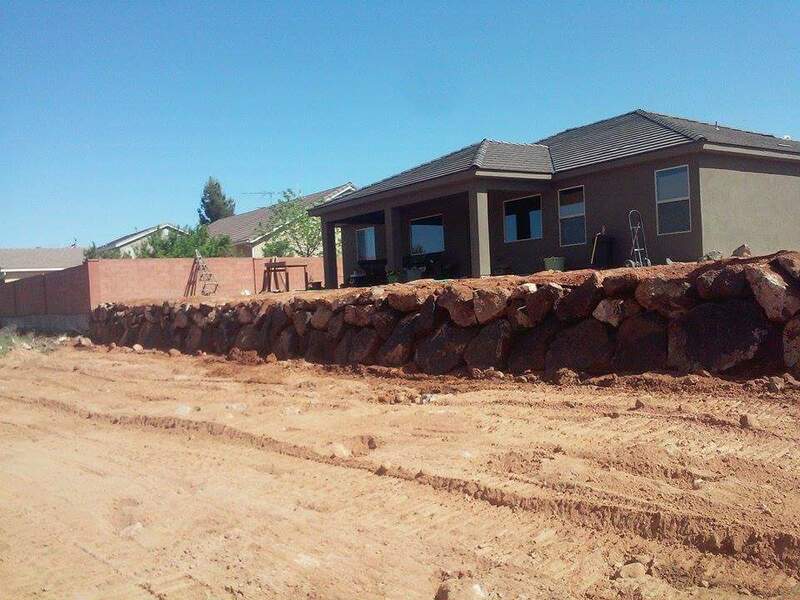 We bring a high standard of professionalism and experience to every project. 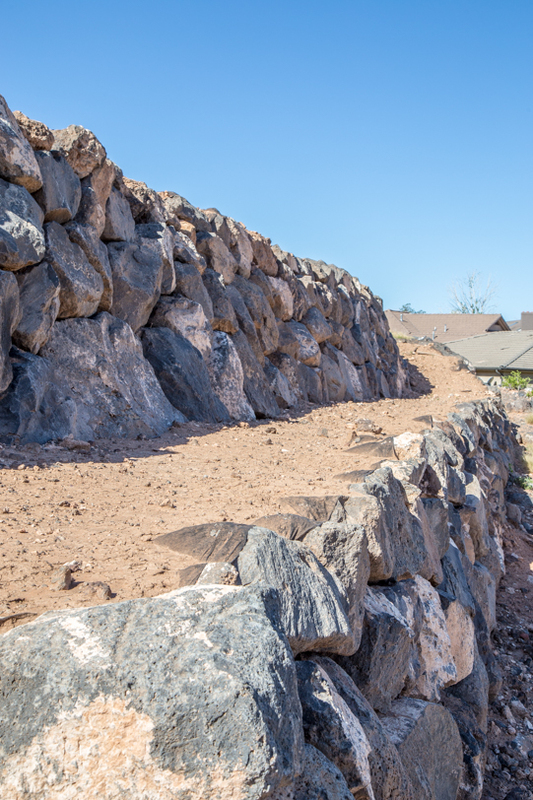 When you work with Rock On Walls & Falls, you can expect prompt arrivals from our team, friendly and code-abiding services and no surprise delays. 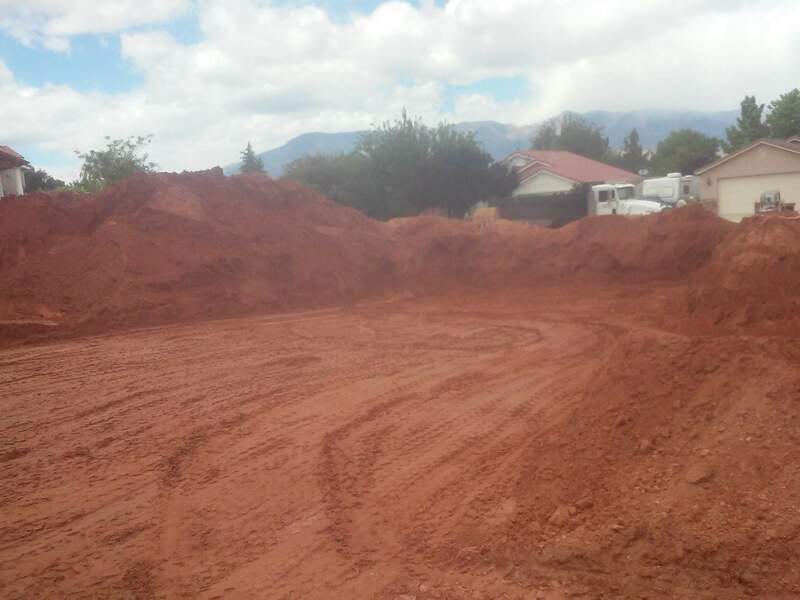 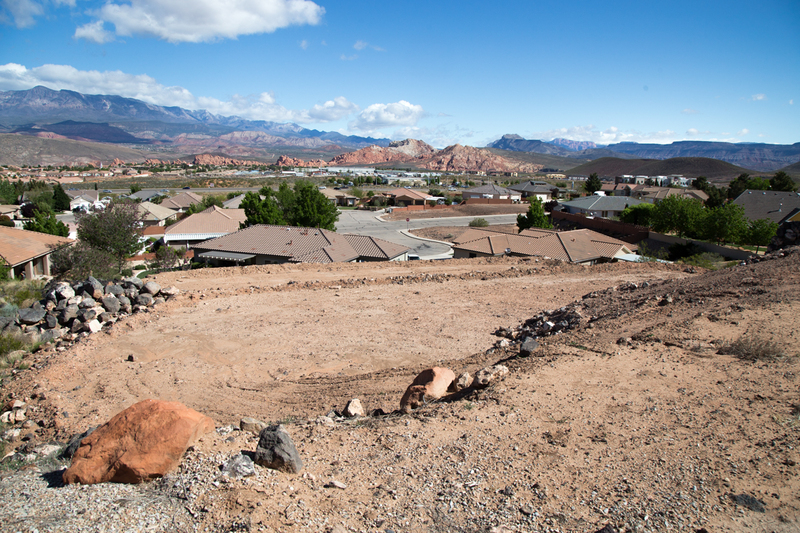 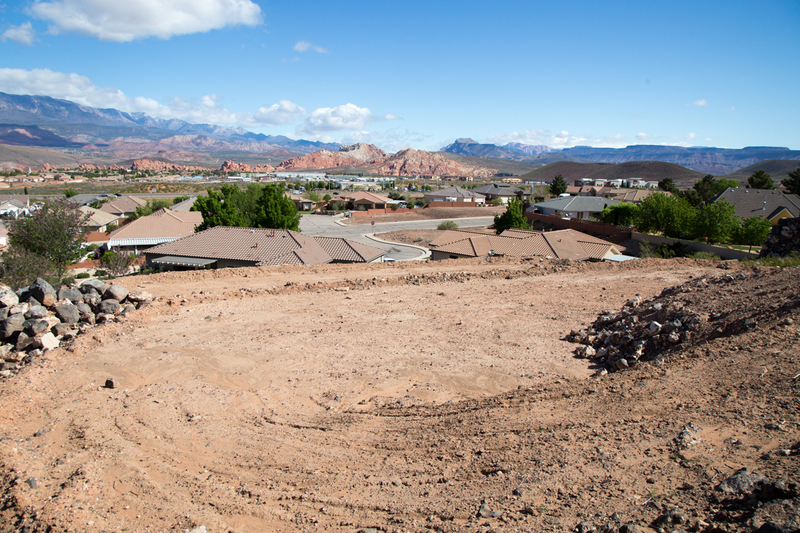 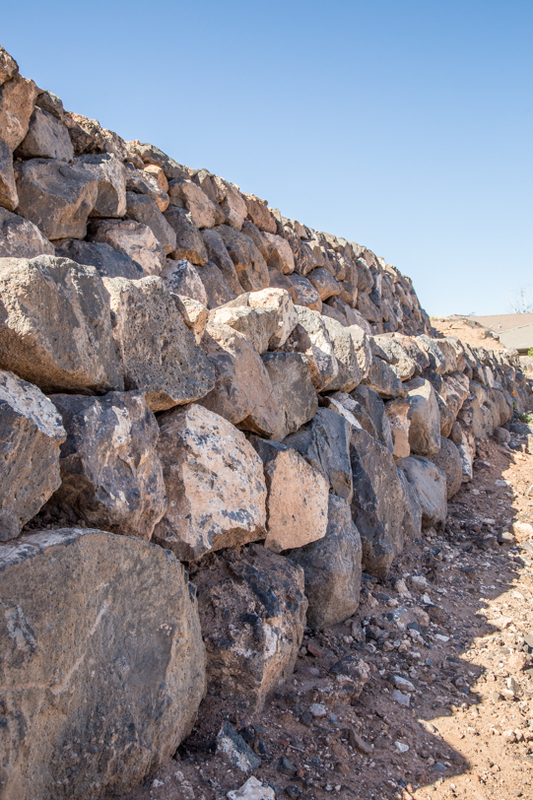 See some of our latest excavation work we’ve provided in St George UT below, and give us a call to get a free estimate for the excavation services you need.